Final total payment for trip is $159 per student + $22 for MeowWolf entry. Final payment can be made to Ms. Mamatas or Ms. O'Ryan. We are still accepting cash, check, or Venmo. Checks need to be written out to Art Club / PCI. Final payment and signed forms are due by April 1st, 2019. 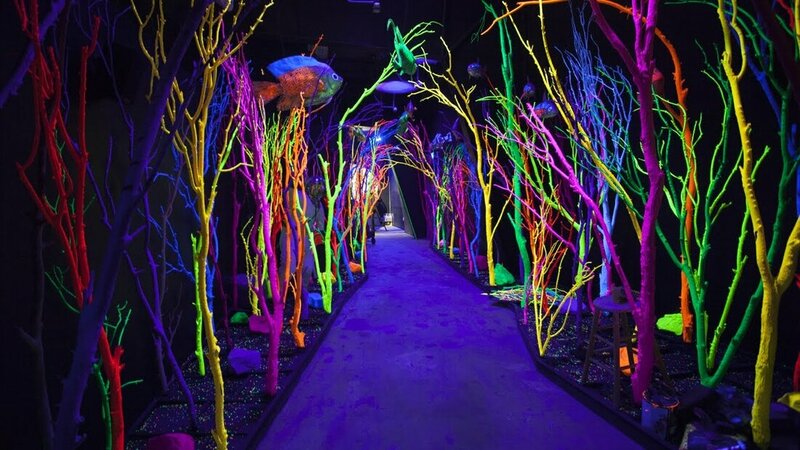 Meow Wolf (featured above) is an immersive art installation that kids of all ages can experience with multiple senses! You are encouraged to feel, hear, and play with the magical art scenes.